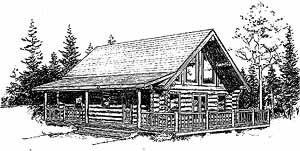 At Surelog Homes all the homes that we build are custom designed for each client. We start with any floor plan that you have found, whether it is from a framed home, or one that you have sketched out of your imagination. 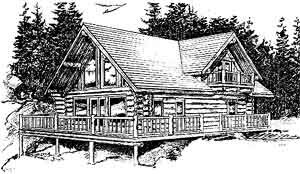 With your input and our expertise we will then work it into the log home you are dreaming of. 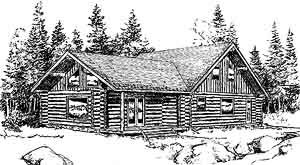 The plans displayed here are just a few samples to wet your appetite and spark your imagination.